At some point in time, almost all homeowners have to get the roofs on their houses replaced. Whether the roof simply gets old and begins to fail or it becomes damaged in a severe Carolina storm, this project typically becomes a necessity sooner or later. Because your roof is one of the most important parts of your entire house, it is essential to have a reputable professional install your new one for you. No matter what roofing material you choose, there are likely to be warranties you need to be aware of. You’ll learn more about roof warranties as you read this brief guide. First, you need to be aware of the fact that not all roof warranties are identical. 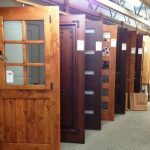 Some are offered by manufacturers, and others are offered by contractors. Manufacturer’s warranties typically cover defects in the materials that resulted from shoddy manufacturing or quality control practices. 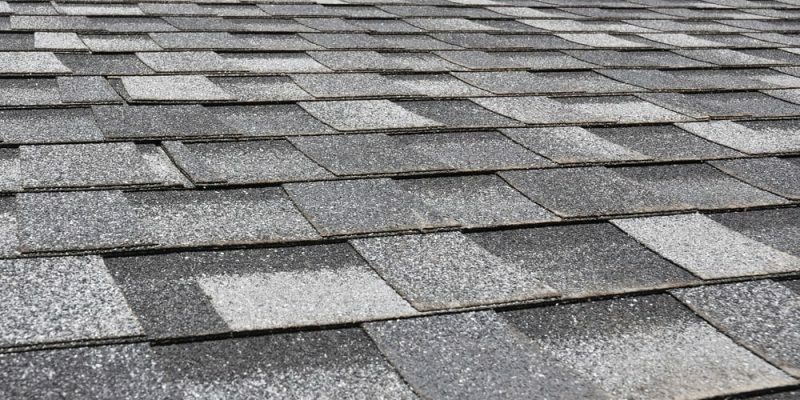 If, for instance, you invest in asphalt shingles and they aren’t cut squarely on the corners, a manufacturer’s warranty would probably take care of the problem and pay for replacement materials. A contractor’s warranty, on the other hand, generally covers issues with the installation of the roofing product. If, for instance, it quickly becomes apparent that your roofing material wasn’t properly attached to the underlayment, your contractor would probably fix the problem for free if it was his or her team’s fault. You should be aware, however, that not all roofing professionals offer guarantees, so ask ahead of time if this is important to you. Since manufacturer’s warranties are generally just offered with your purchase (unless you opt to purchase an extended warranty of some kind), you can’t really do much about their content. You should, though, still review your warranty paperwork to make sure you know what is covered and what isn’t. It is, however, absolutely essential for you to carefully look over a contractor’s warranty document before you sign any binding paperwork with him or her. Roofing professionals generally create their own warranties, often with the aid of a lawyer, but they will not all be the same. Therefore, if you have had a roofing warranty like this is in the past, you cannot simply assume this one will be identical to it. Some contractors, for instance, only cover workmanship issues for a short period of time, while others provide lifetime warranties on their installation services. 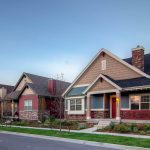 If you choose Hatch Homes to perform your upcoming roofing installation project, you can trust that we will do the job right and provide you with detailed, clear paperwork throughout the process. Our talented team has experience with a variety of roofing materials, so we can make whatever vision you have for your house come to fruition. We’ll be there for you every step of the way, no matter how many questions you may have. We are proud of the work we do in North Carolina and South Carolina, and we look forward to hearing from you soon.